Tinkertoys, Logistics and Container Management? My family recently returned from a trip to visit some of our relatives who are living in Tanzania. We were blown away by the beauty of the country and amazed at the ingenuity of the African people. The young boy in this picture fashioned a play cart out of what looked to be homemade Tinkertoys! So, what on earth do homemade Tinkertoys have to do with logistics and container management? Well, according to an article I found on the history of Tinkertoys, “The possibilities for construction play are endless with Tinkertoy® Construction Sets.” The same can be said for the supply chain. With Tinkertoys, the key to getting the most out of any project is having the right components involved. There are four major components to any Tinkertoy set including spokes, spools, rods and reels. While all of these parts are important and serve a purpose, the cornerstone of any Tinkertoy project is the spool. Without the spool, a structure cannot be fashioned together. Today in supply chain management, information is the spool that allows shippers to build world class supply chain structures. With so many moving components, shippers are challenged with the overall management of their supply chain. Often, this drives them to look for a logistics partner that can offer POmanagement from origin. Most major international brokers and forwarders offer this service supported by in house or third party software packages. 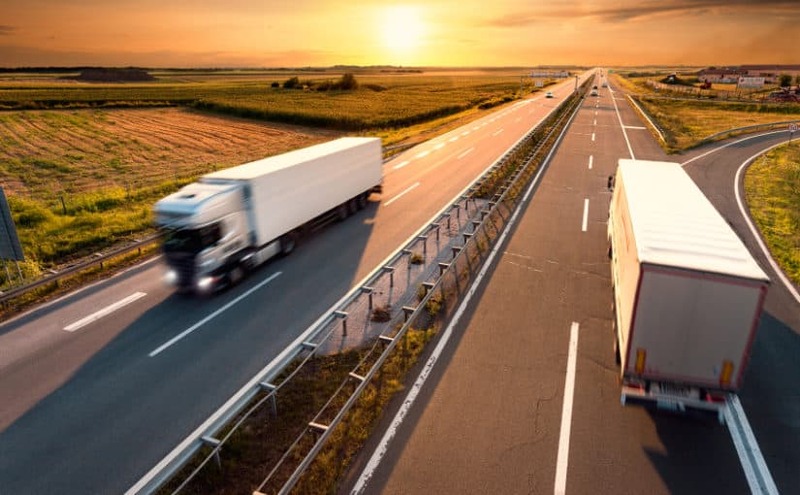 These relationships can prove very beneficial for the shippers assuming the service provider (Steamship Line, Freight Forwarder, Customs Broker) of choice is supported by the right vendor partner (Drayage Provider). 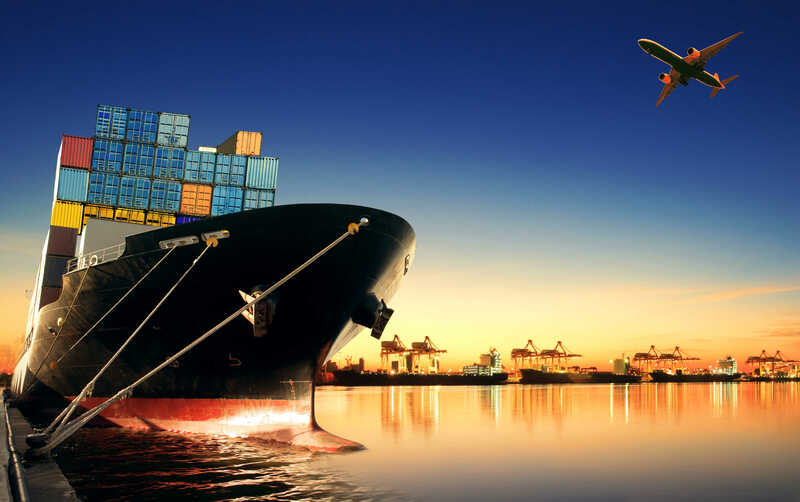 The information, or quality of the spool upon which supply chain managers are making decisions, is primarily dependent on the quality and timeliness of data being provided by the supporting players including steamship lines, customs brokers, freight forwarders, rail carriers, port terminals and drayage providers. In today’s fast paced world of global inventory management, delays or inaccuracies in this process can cost companies millions of dollars. In addition, the speed and ability to accurately disseminate supply chain information throughout the organization suffers. This impacts everything from purchasing to the DC’s ability to properly manage labor. At Gulf Winds, we specialize in container management. This term should not be confused with POmanagement. 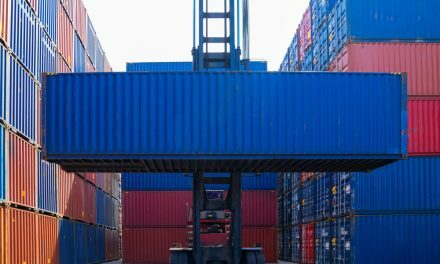 Container management is the process of automatically exchanging container shipment data with key supply chain partners in an effort to centralize, analyze and identify exceptions in the process of moving a container from point A to point B. This process is having a profound impact on our overall business and that of our clients. 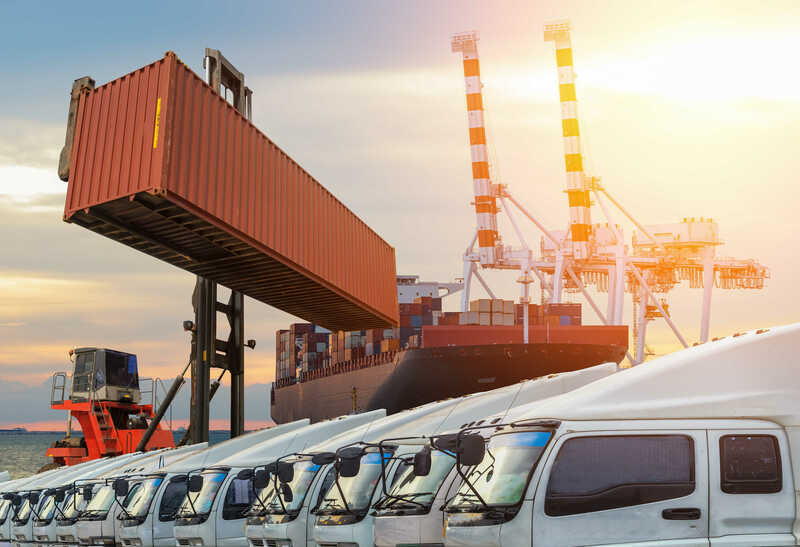 Over the last 15 years, we have worked with many international corporations and freight forwarding companies to support their overall POmanagement structure through our container management process. 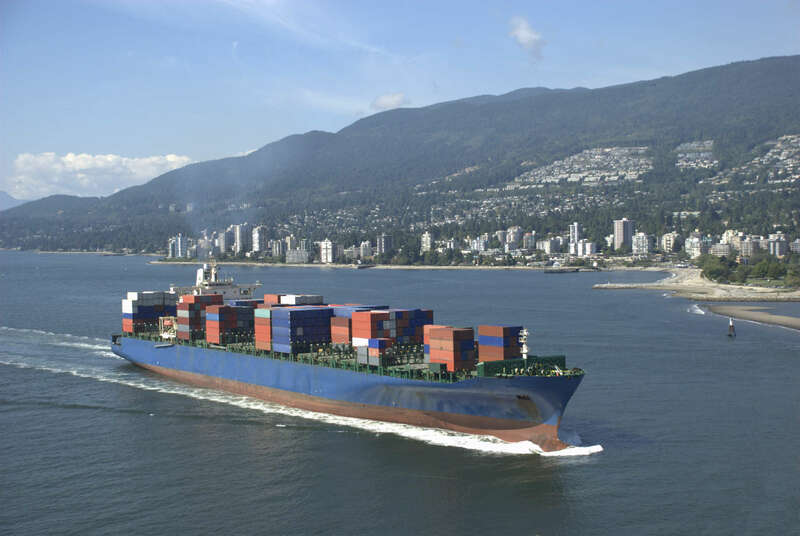 Today, more than ever, we are partnering with freight forwarders and shippers to strengthen their overall PO management process by not only physically moving the containers, but automatically exchanging container shipment data including daily chassis fees, rail and port last free day, demurrage / per diem, customs holds, vessel receiving schedules, yard inventory, documentation and vessel cutoff dates. Imagine the increase in productivity for all involved if critical shipment data was automatically uploaded into the POmanagement tool! 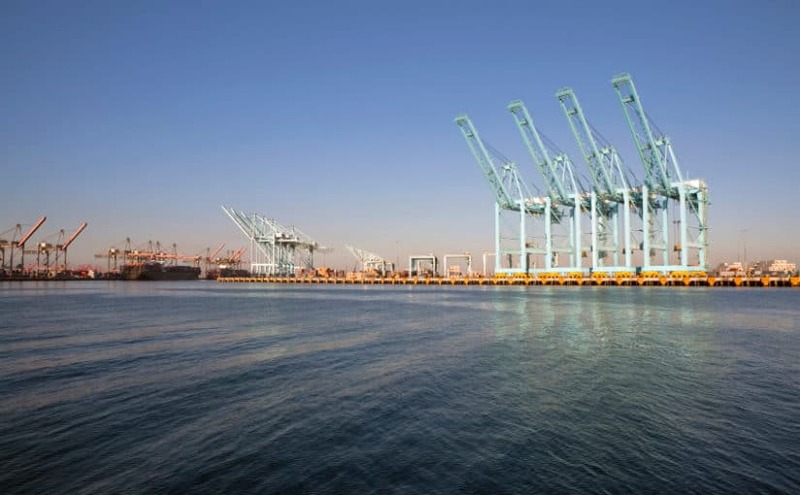 By minimizing the laborious task of manually tracking containers for all involved, we minimize unnecessary costs associated with POmanagement and ensure the shipper ends up with a solid spool upon which to build a world class supply chain. PreviousCorporate Office v.s. Home Office – Are You Working Naked? Rate Increases or Market Share: Which Will Prevail? 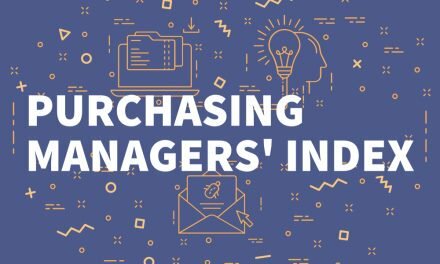 What is the PMI and Why Should You Know It?